In our spa you can also pay for massages using so called gift vouchers, also known as leisure time vouchers for employees. 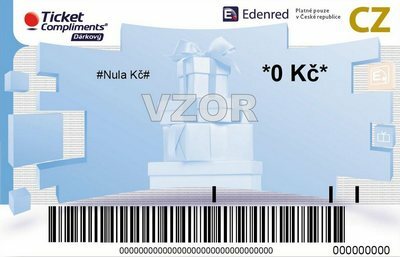 So if you get some of the types of vouchers listed below, you can apply them with us. 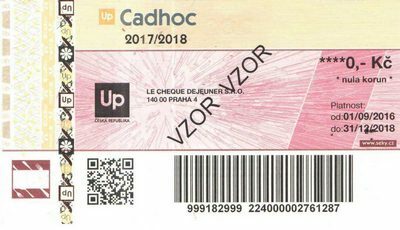 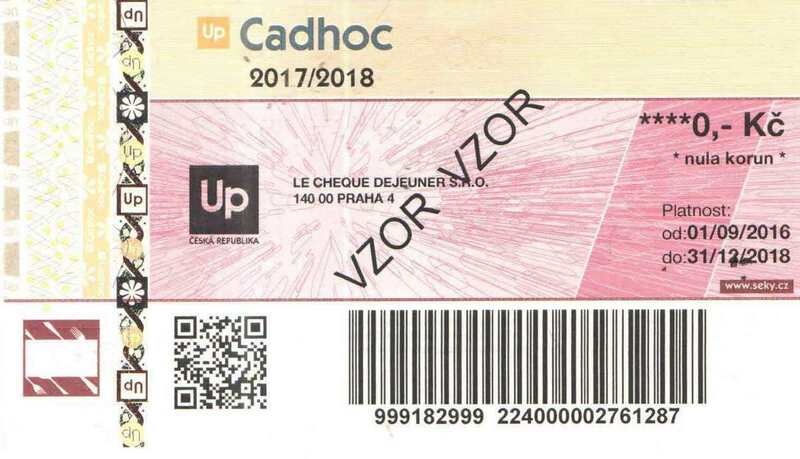 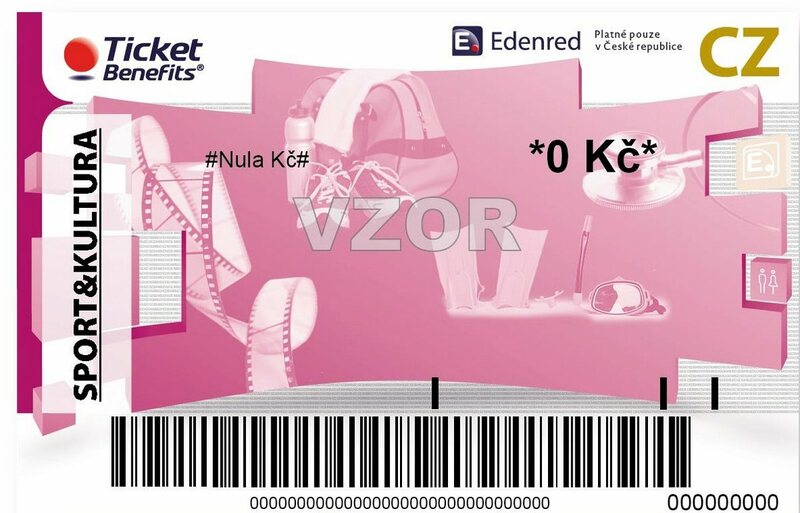 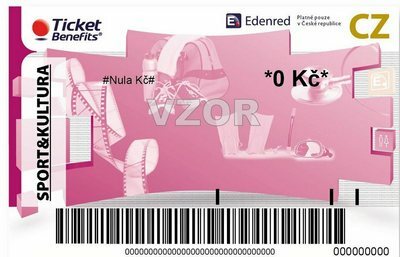 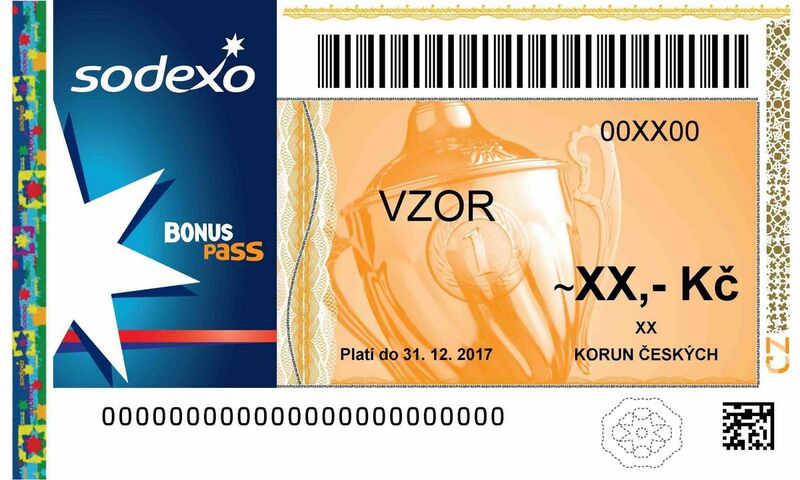 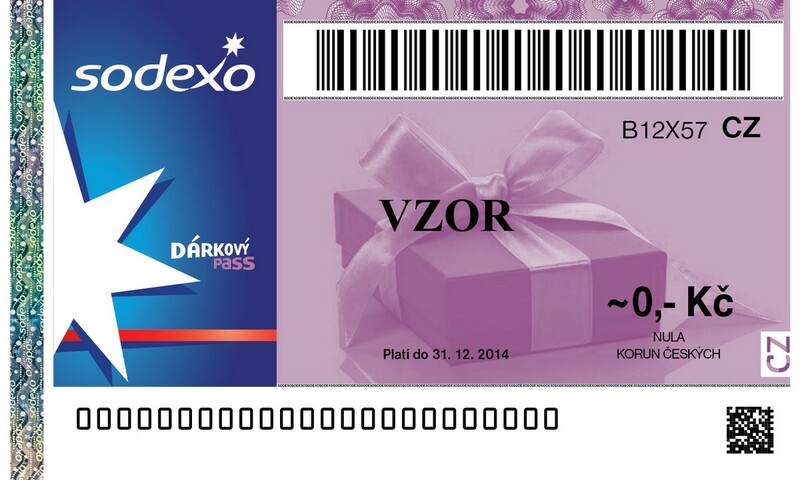 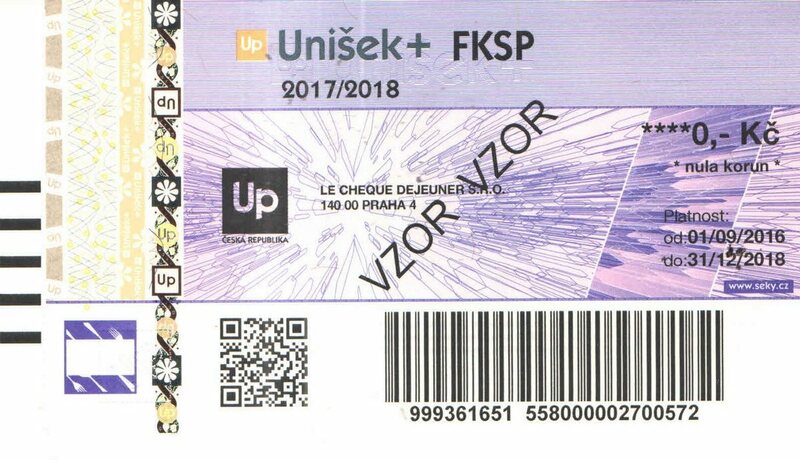 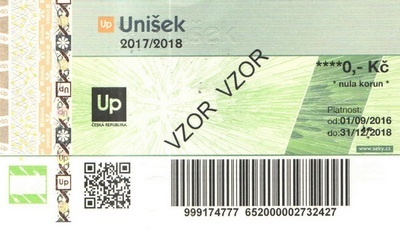 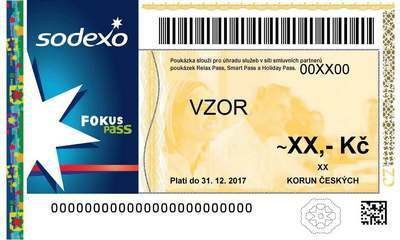 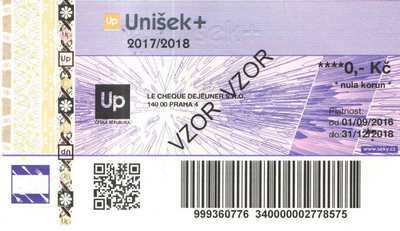 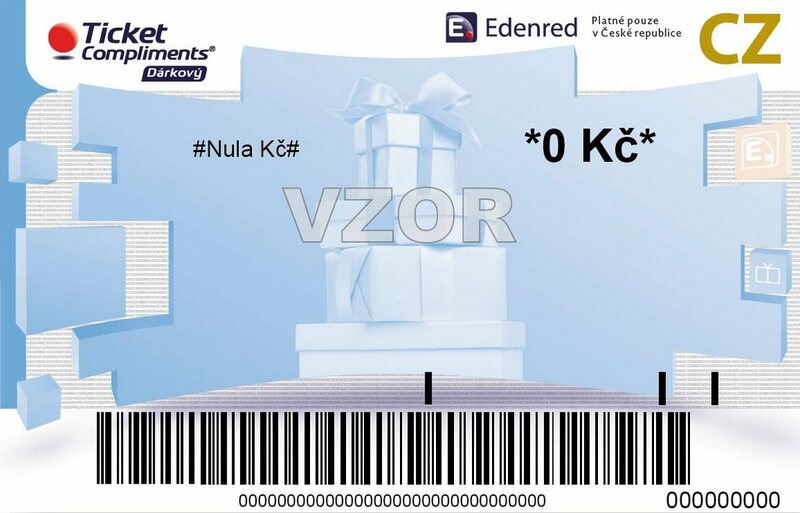 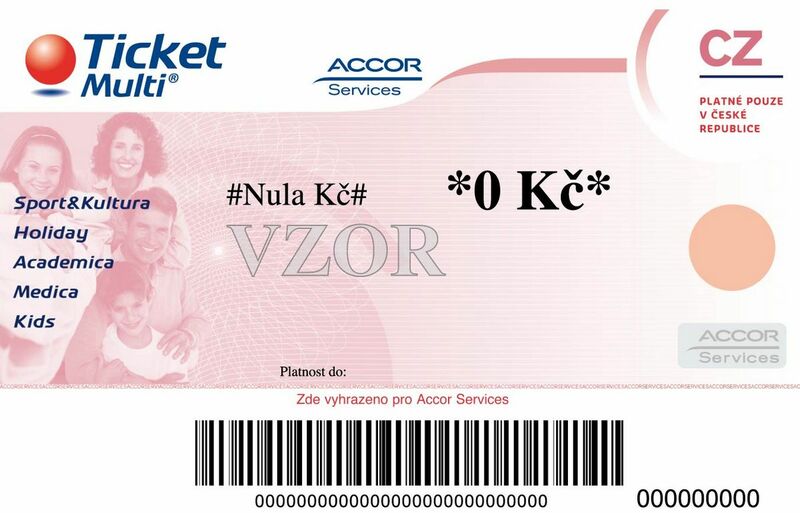 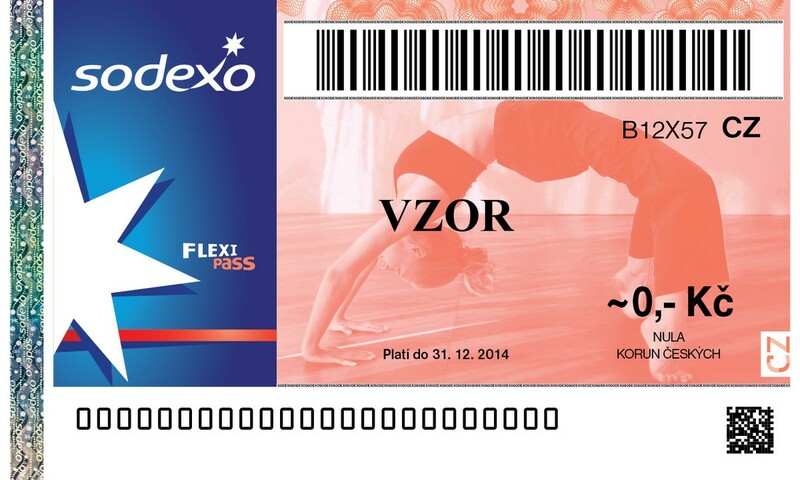 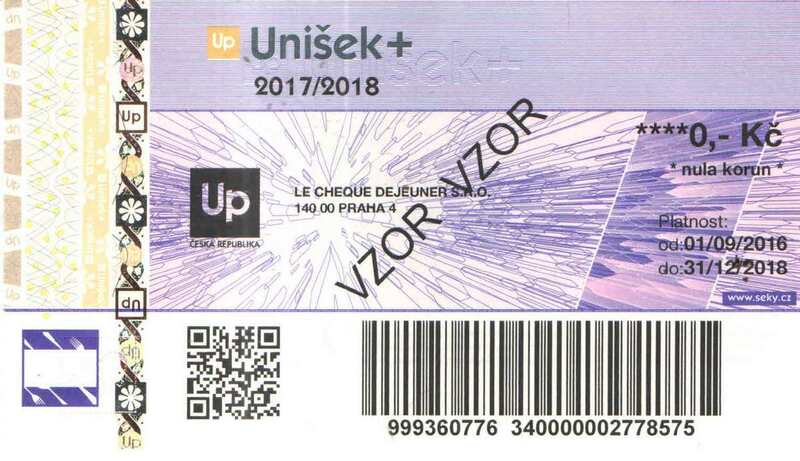 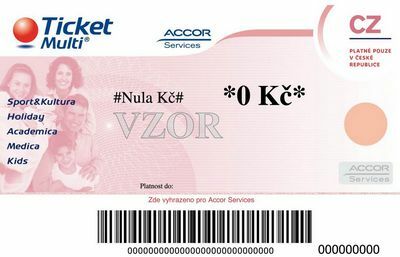 We refund the payment vouchers to CZK 10 and it is possible to combine them with common cash.